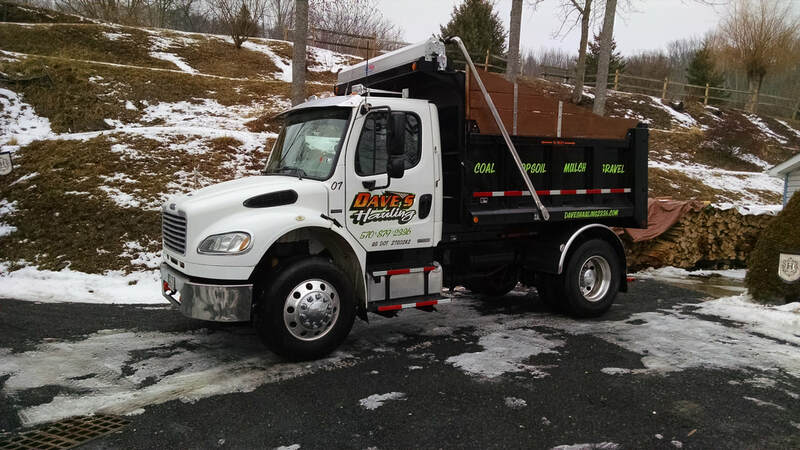 At Dave's Hauling, we offer a whole host of hauling and excavation services. From drainage to gravel driveways and an abundance of landscaping in between. We pride ourselves on as little impact to your property as possible. All of our products are available for delivery and installation, at a nominal fee - From Our Yard, By The Yard, To Your Yard, we are at your service. DON'T FORGET, FOR A NOMINAL FEE, WE CAN INSTALL YOUR PRODUCT FOR YOU!